More and more non-English speakers reside in the United States than ever before and this trend is on the rise. According to the latest census in 2011, more than 60 million residents in the US speak a language at home that’s not English. There is pressure on the states from the Federal government to provide the same level of care to those who have limited English ability when compared to full English speakers. The 1964 Title VI of the Civil Rights Act prohibits any discrimination based on color, race or national origin. 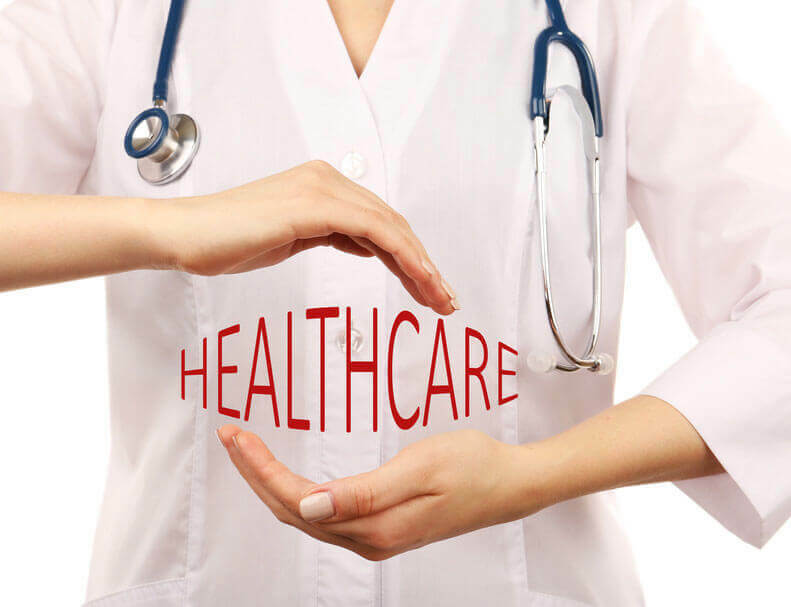 The Affordable Care Act expressly states that healthcare institutions are required to provide both a written translation service and oral interpreting service, for those who have limited competence in English. Healthcare establishments are threatened with losing out on Federal funding if they fail to provide sufficient care. What can a healthcare establishment do when confronted with a person who has little or no English ability? The first choice is the use of In-Person Interpreting by booking up a professional interpreter through an agency to attend a patient’s appointment. This is far better than using a member of staff who typically says they are bilingual but has had no professional experience interpreting, particularly in a medical context. A certified medical interpreter is trained to understand medical terminology and knows how to keep an appointment running smoothly. If an emergency situation develops and it’s impossible to get an interpreter immediately, Video Remote Interpreting (VRI) is now becoming a possible effective solution. VRI can be used via a device like a tablet or a laptop. A video call is made to a professional interpreter in the required language and a time fixed for the interpreting using a method similar to Skype. The VRI is a 24/7 service which makes it suitable for emergency situations where there is little or no time to arrange an appointment with the usual professional interpreter. Telephone Interpreting is another option and requires placing a call to what is called an over-the-phone interpreter service. An access number is provided offering the services of interpreters between 100 and 200 languages which can be accessed very quickly. Some interpreters use a speakerphone throughout the duration of an appointment while in the presence of the medical professional and the patient. This tends to work well when it comes to providing more basic information in a short time frame but in longer more detailed appointments this method is not considered quite personal enough. There is also a need to translate documents, whether they are health information signs, discharge instructions, or informational booklets. For this, a professional translation service can do a good job, as long as it has long-standing experience handling medical translations.